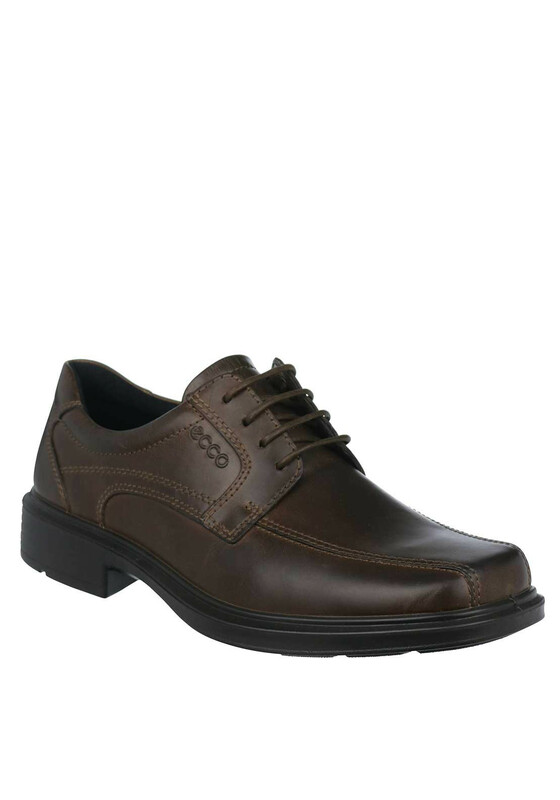 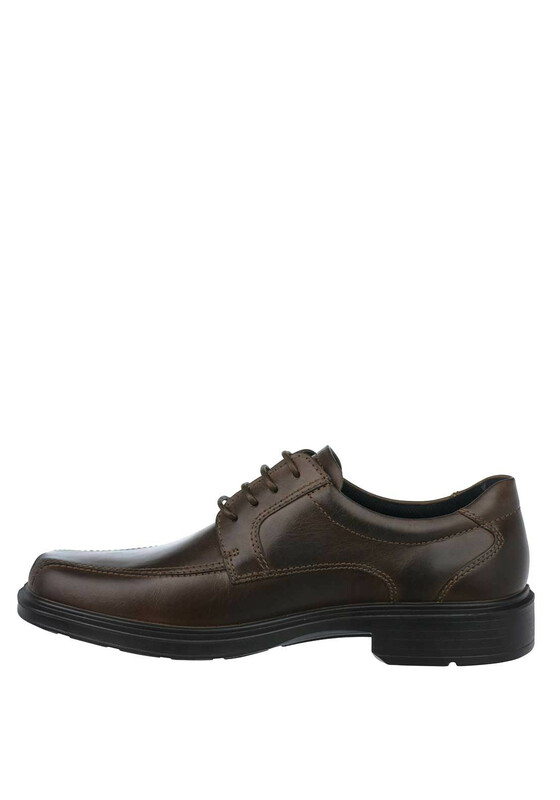 A great smart-casual choice, the dark brown Helsinki shoes from Ecco would be a stylish choice to wear with trousers and a shirt for an evening meal or night out with friends or family. 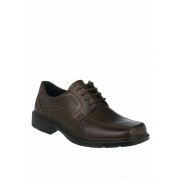 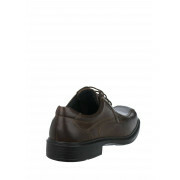 Made from soft leather with a secure lace up fastening. 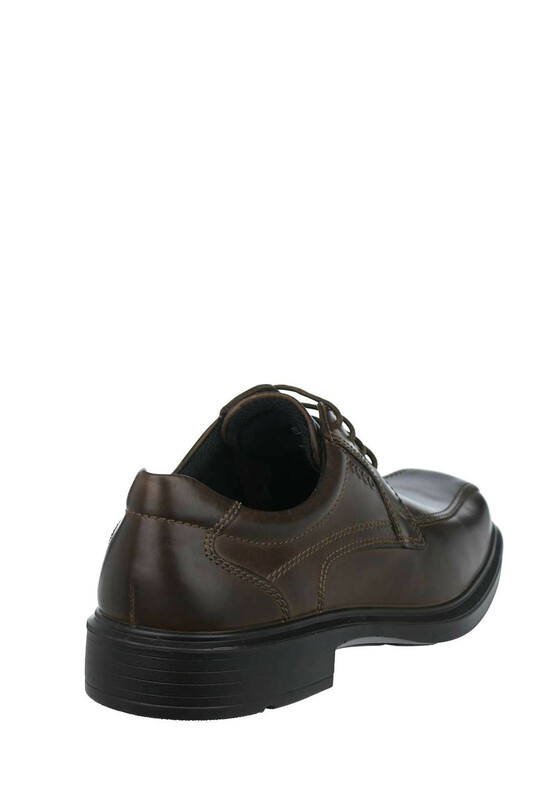 Featuring a rubber sole and lightly padded insole with a Comfort Fibre System which provides regular ventilation for feet.